No garden is complete without its trees, shrubs and border plants. They provide seasonal interest, wonderful structure, texture and colour, as well as food and shelter for garden creatures too! Whether you’re looking for fruit, foliage or flowers, re-designing your entire garden or just want to add interest and colour, our great selection and large displays showcase the seasonal best – whatever the situation or growing conditions. 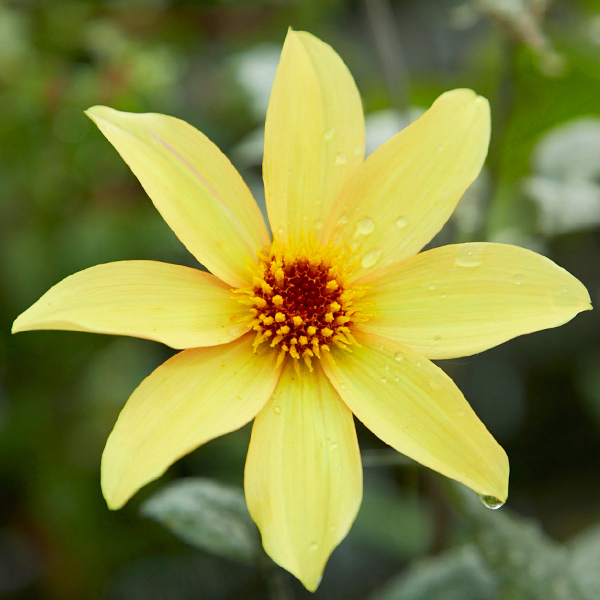 Visit us in-store soon for inspiration, advice and quality plants! There’s something magical about a green haze of tiny seedlings or emerging shoots from bulbs. So why not perform a little wizardry in your own garden with our fantastic range of seeds and bulbs? Whatever you’re growing, seeds offer excellent value for money – and you’re sure to find whatever you need in our huge collection. Plus we have seasonal bulbs in stock too, so you can be sure there’s always something to look forward to in your garden. Visit us soon – and cast a spell on your garden! Adding pots and containers to your garden creates an instant transformation, providing colour splashes and focal points wherever you need them. Being so portable, they offer the potential for an ever-changing garden scene – without disturbing plants or digging – simply move them around to fill gaps and keep things interesting! We stock a great range of stylish and elegant containers for all possible uses – so there’ll be something just right for your garden. Visit us soon and give your garden a mini makeover! Statues, ornaments and decorations can be used effectively to add individuality, create focal points and provide destinations in any garden. 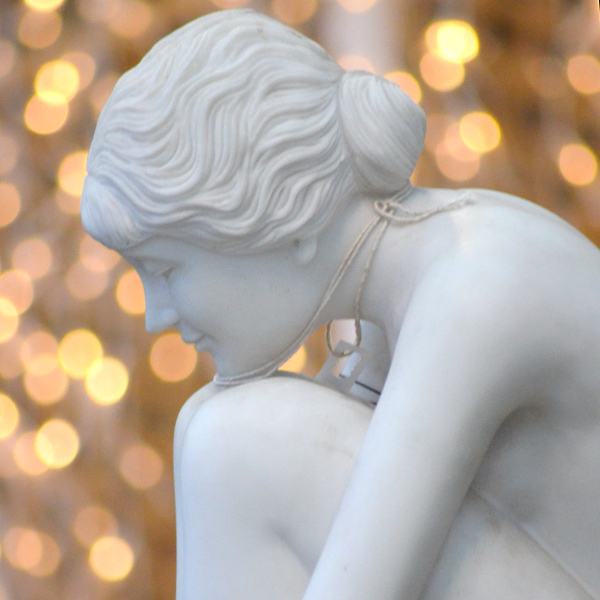 We stock a stylish range of wall decorations, large and small classical statues, sundials, sculptures and ornaments, and none of them need pruning, watering, weeding or feeding! 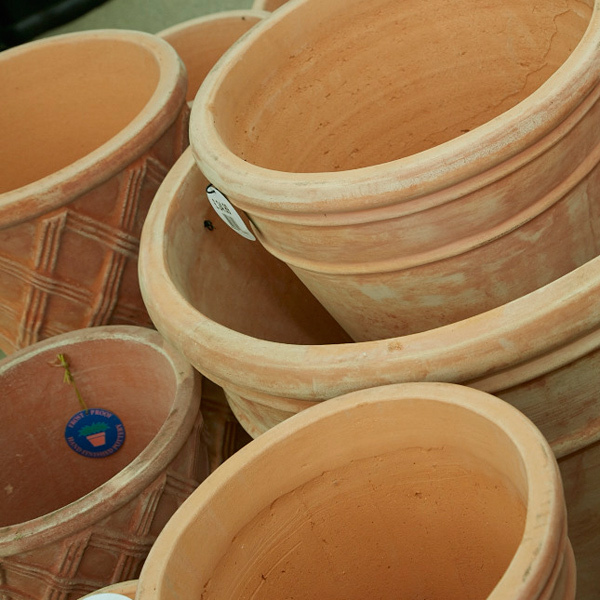 Check out our range in-store, and inject a bit of style into your garden! Like to relax, dine and enjoy your time outdoors? We can help! 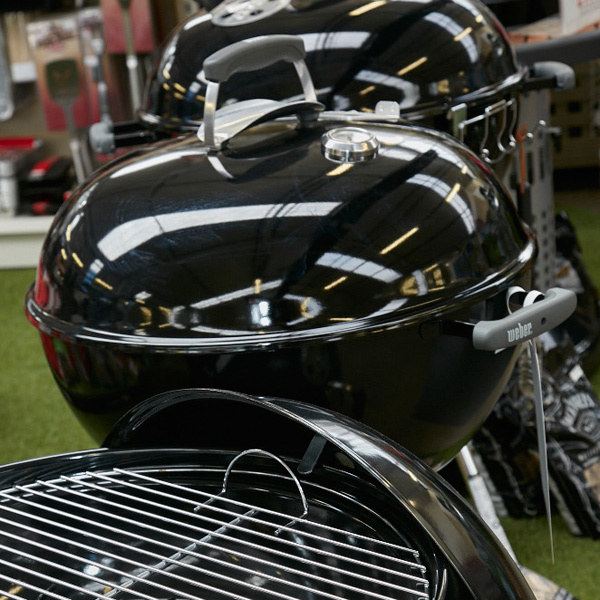 We stock a wide range of equipment dedicated to providing cooking facilities, soft light and warmth for extending those evenings, including quality gas or charcoal barbecues, stylish clay or iron chimeneas, cosy fire pits, economical patio heaters, plus a full range of fuels and barbecue accessories. 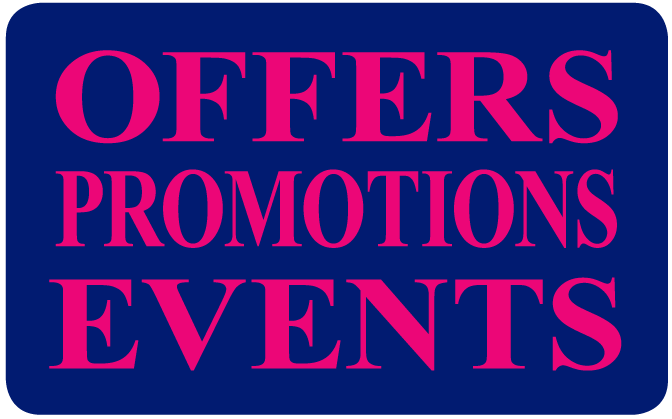 Come and check out our range, and choose your next excuse for a garden party! 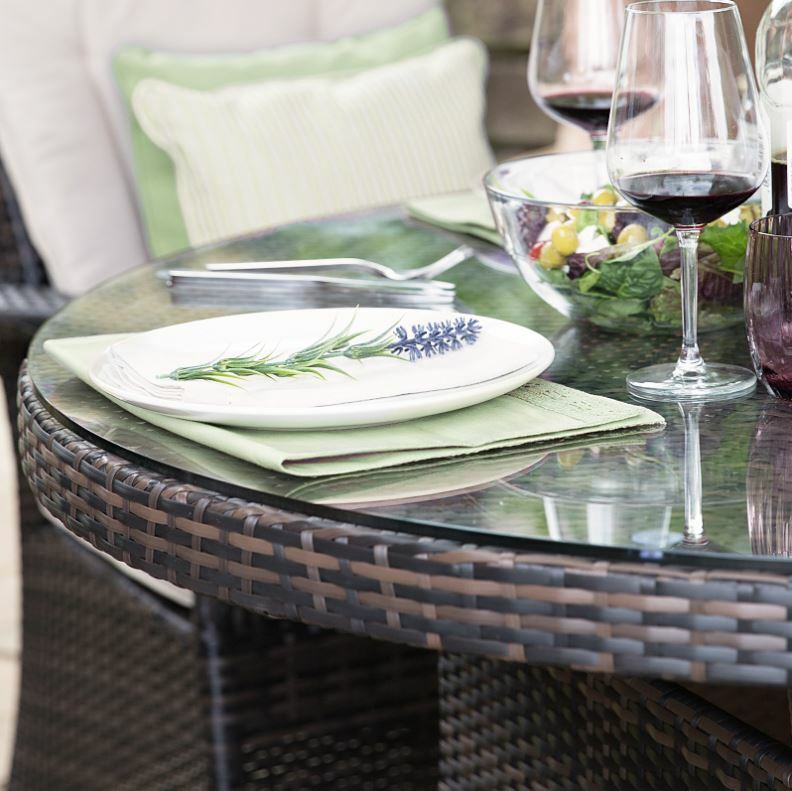 Whether you’re looking for family dining furniture, luxurious loungers, intimate bistro sets or comfortable benches, Whitestores fabulous furniture ranges offer something for everyone. Visit our Whitestores Garden Furniture Showroom soon – and look forward to relaxing in comfort and style in your garden or conservatory! 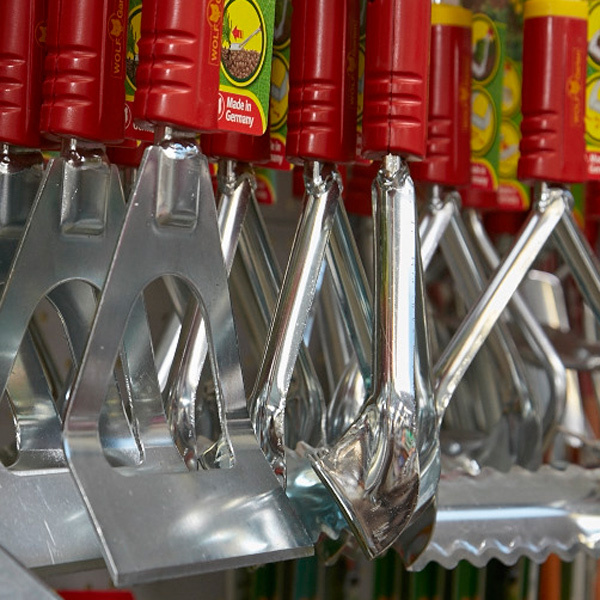 Whether you’re digging, raking or pruning, we have whatever you need to get the job done right – and our range includes garden tools, compost and soil improvers, lawn care, gloves and protection, plant food, pest control and lots more! 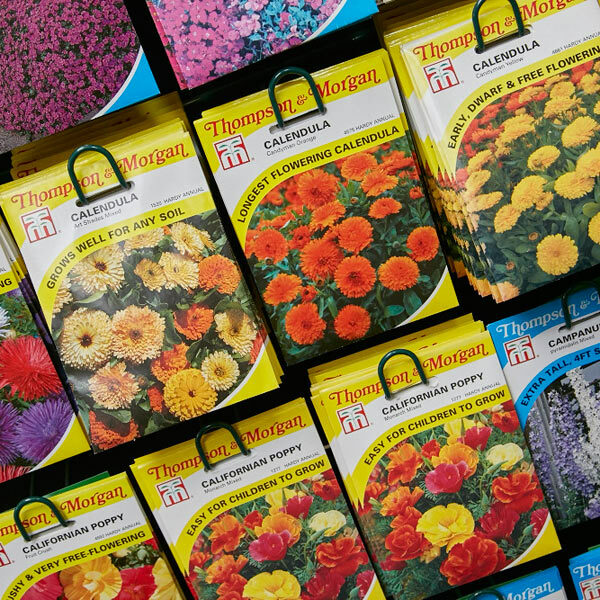 Visit us today to pick up everything you need – and make your gardening easier and more enjoyable! 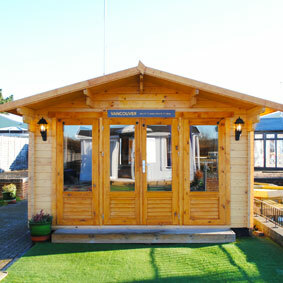 Find your perfect garden building among the Johnsons Garden Building selection at Phoenix Rose Garden Centre. Johnsons Garden Buildings offer a great range of features, plus full installation and delivery is included. A Johnsons Garden Building is not just only a summer haven, you can utilise yours come rain or shine, hot or cold! 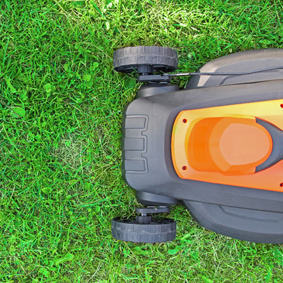 Make light work of your garden with the huge range of power tools and garden machinery available from Tools To Go at Phoenix Rose Garden Centre. You’ll find everything from lawnmowers, to strimmers, hedge trimmers, chainsaws, leaf blowers/vacs and many more quality tools from great brands at amazing prices!